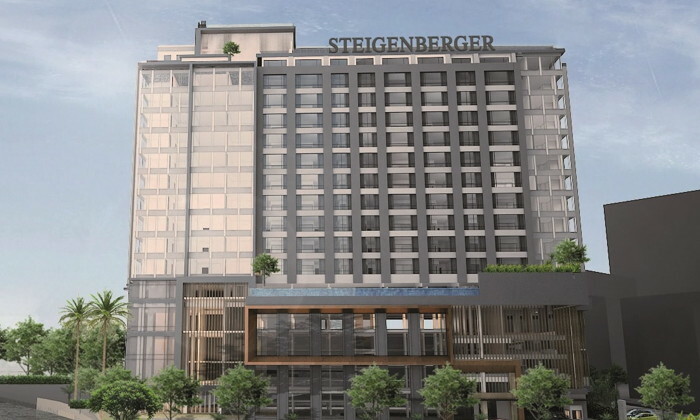 Douglas Maxwell Glen has taken on the role of General Manager at the Steigenberger Hotel Riverside in Bangkok with effect from 1 October. 54-year old Mr. Glen, who is originally from the UK and is able to look back on 30 years of experience in the upscale hotel sector, will take charge during the pre-opening phase. He has held various management positions with prestigious hotel groups both at home and abroad, his most recent position being General Manager of “The Landmark Bangkok”.